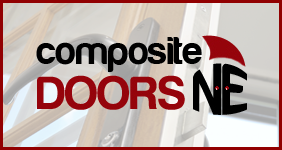 We have been providing quality assured door installation and repair services across Newcastle, Durham and the Tyne & Wear region for the past 25 years. 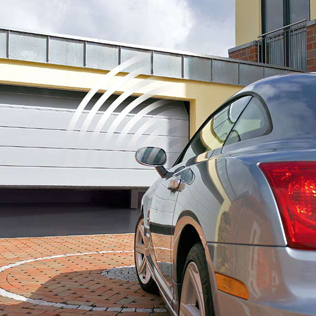 Whether you need a new look to your garage front or some simple repairs, we’re here to help. 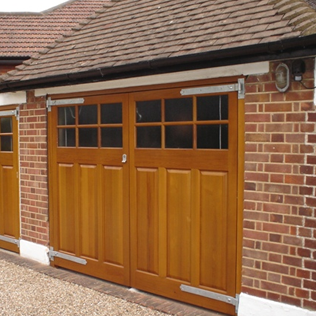 Having been transforming the look and usability of garages for a generation, we know that you want your garage to look its best, whether it’s your ultimate man cave or your ‘dump it in there’ space. With a huge variety of styles including up and over, wooden, sectional and automated, we’re sure that we’ve got something just for you. 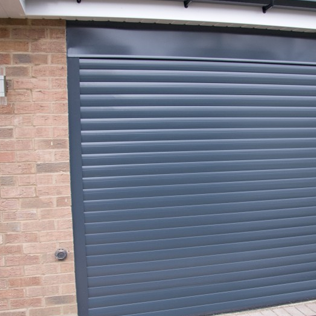 With 25 years experience in providing garage doors in Newcastle, we’re committed to meeting your needs and budget. Thousands of homes in our region have been transformed with our services and it’s no secret that our work comes largely from recommendations and referrals. So give us a call on 0191 2037 861 for a free site survey! We can help there too! We know that your present door might already do the trick, but maybe it’s getting a little rough around the edges. 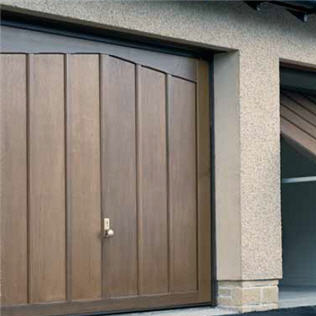 So we’ll help you renovate your garage door in Newcastle. 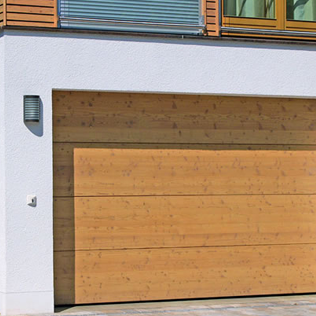 From lock problems to rotting timbers, nothing is impossible with Garage Doors in Newcastle! Get in touch now for your free site survey. Why don’t you check out some of our customers and how we’ve helped them with their Newcastle garage doors at our recent installations page. 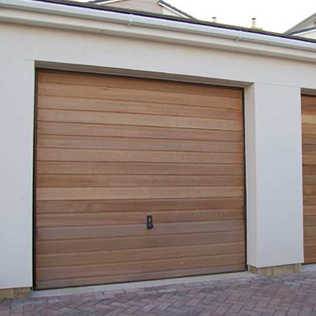 We’re proud that Garage Doors in Newcastle is a Which? Trusted Trader, giving you that additional quality assurance.